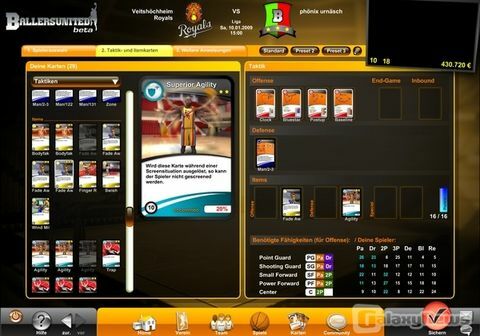 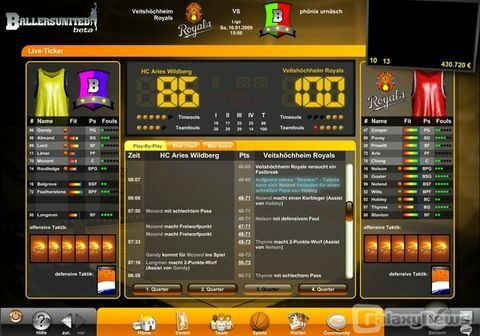 Ballersunited is an exciting combination of realistic basketball management and tactical trading-card-game. 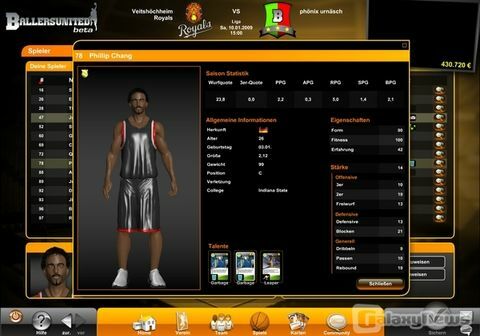 The "look & feel" can compete with similar high-budget games for pc and console - and the best thing is, you can play ballersunited for free! 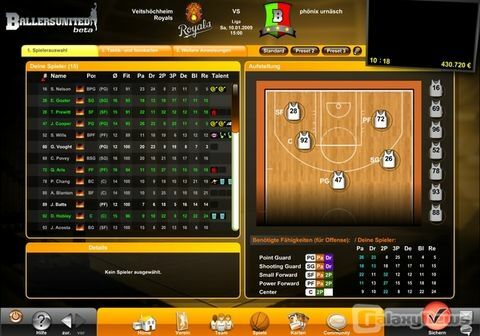 Easy to learn - hard to master!